This is the 2019 INFINITI Q60, a paragon of artful design, precision engineering, and esteemed comfort. Thanks to state-of-the-art engineering, the Q60 is so much more than style and profile. 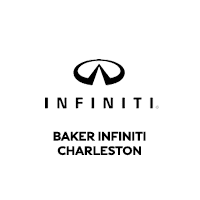 At Baker INFINITI Charleston, we don’t limit your options for the Q60. Appreciate Charleston with a fun and informative test drive today.